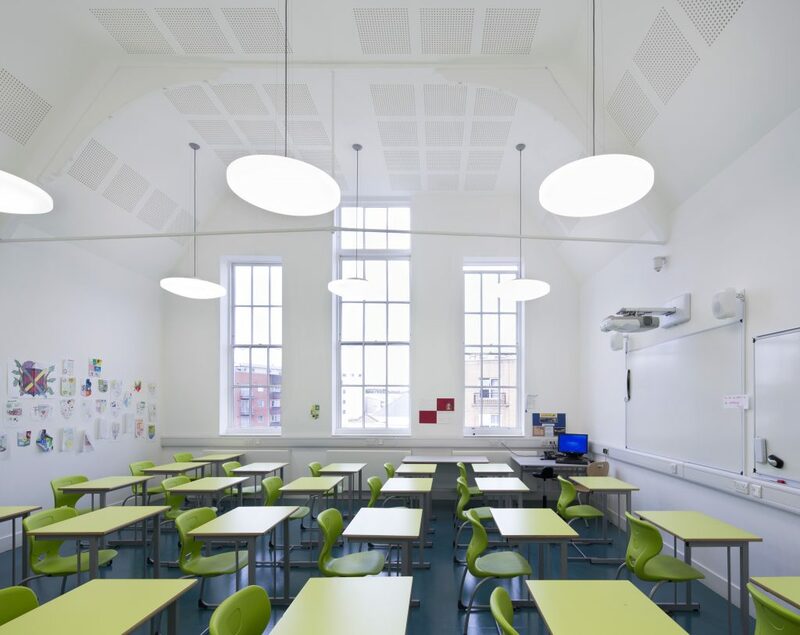 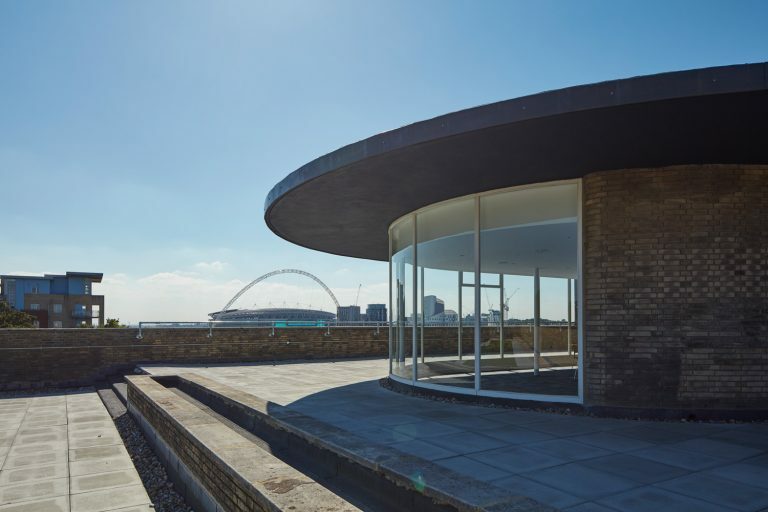 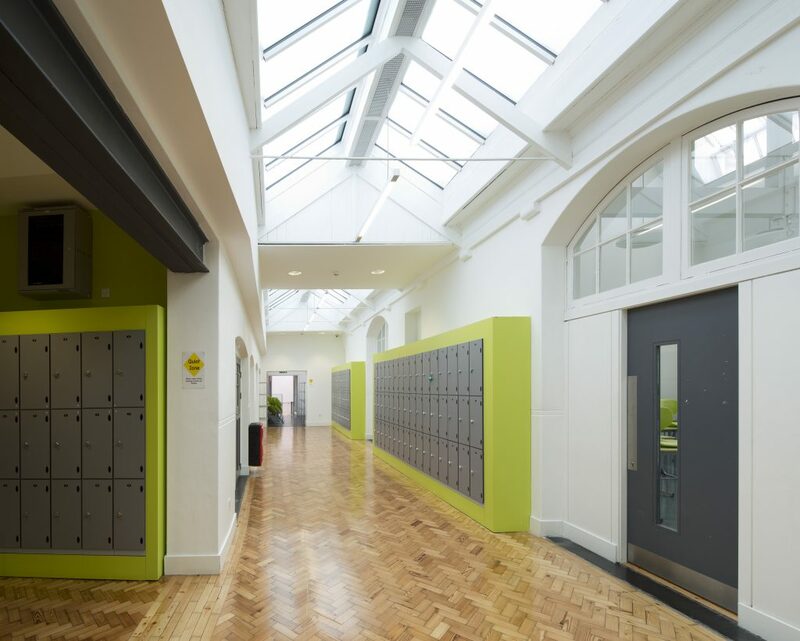 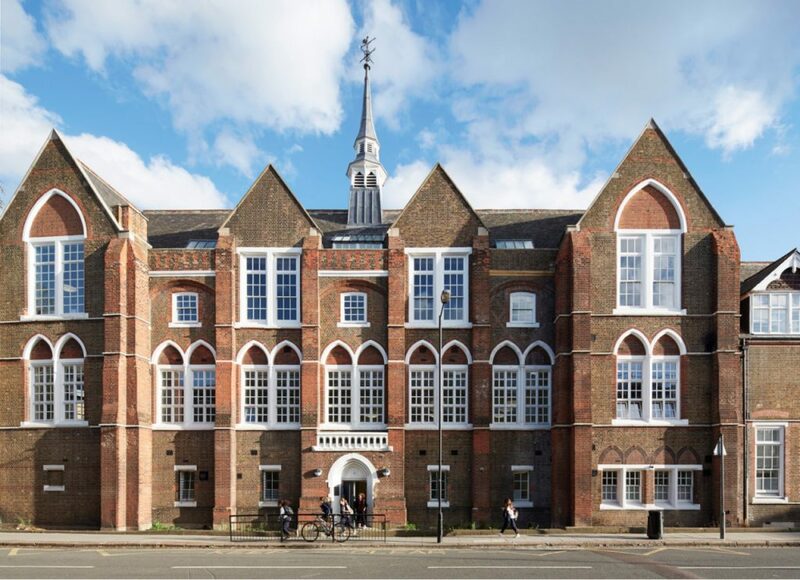 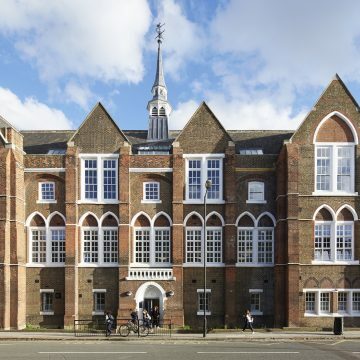 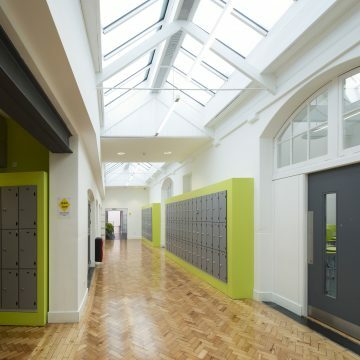 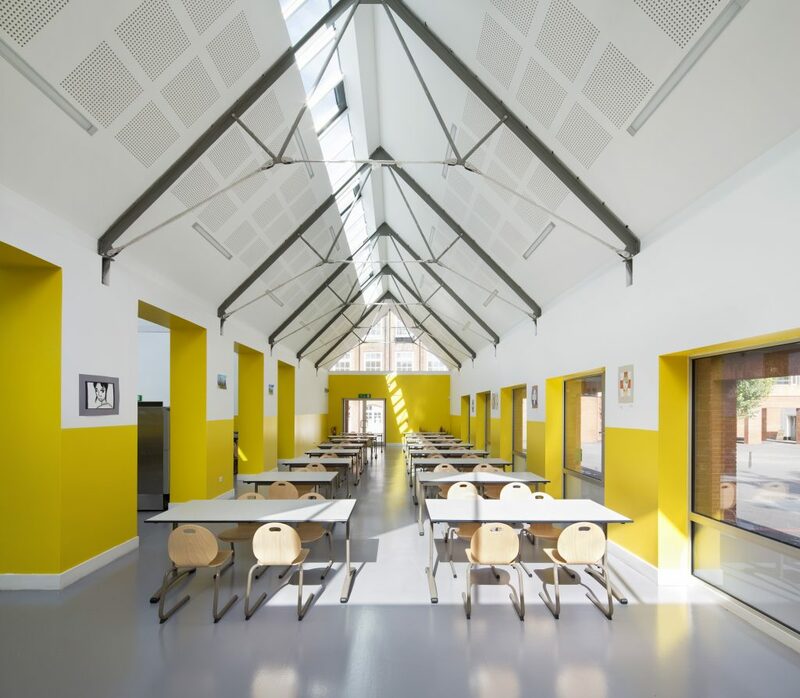 When it was appointed by the French Education Charitable Trust in 2009, Turenne Consulting’s assignment was to address two issues: create additional places at secondary level in the network of French schools in London, and relocate an existing primary school. 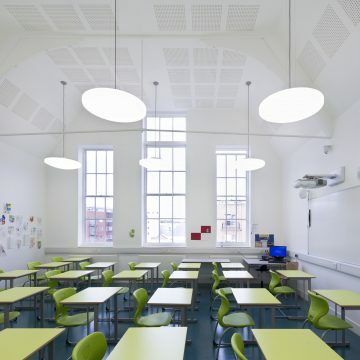 Within 4 months a site addressing both issues was identified. 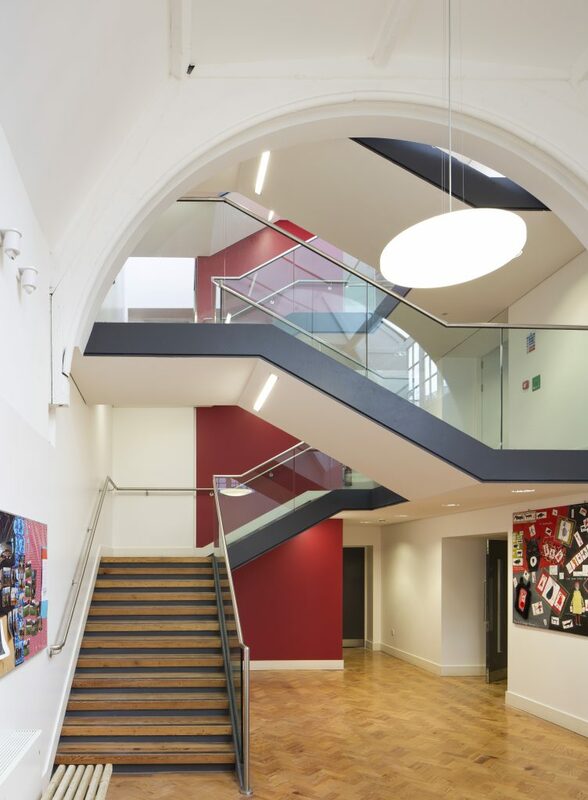 A £25M loan was negotiated to purchase the grade-2 listed premises and fund the renovation and extension works. 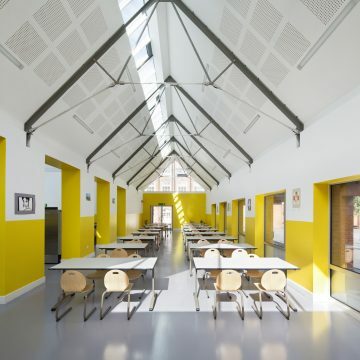 Meanwhile the rest of the team was focused on designing a bilingual curriculum that would be accredited by the French authorities. 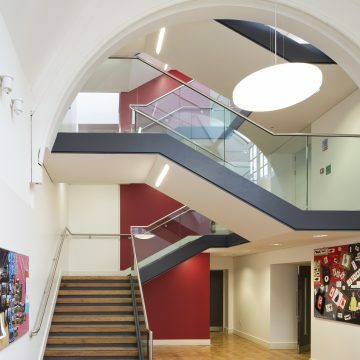 A 700-pupil school opened 2 years later, in 2011.